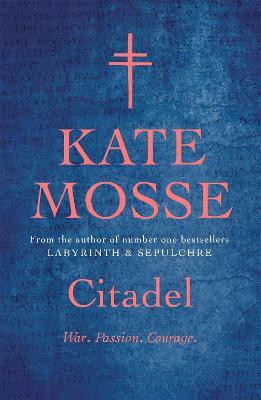 July 1209: in Carcassonne a young girl is given a mysterious book by her father which he claims contains the secret of the true Grail. 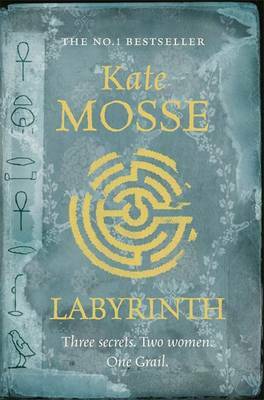 Although Alais cannot understand the strange words and symbols hidden within, she knows that her destiny lies in protecting it. 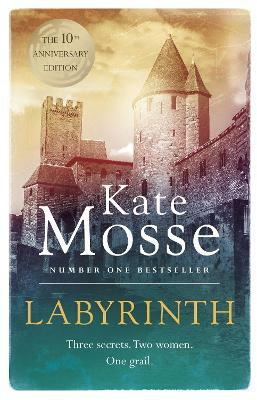 It will take great sacrifice and faith to keep the secret of the labyrinth safe - a secret that stretches back thousands of years to the deserts of Ancient Egypt ...July 2005: Alice Tanner stumbles upon two skeletons during an archaeological dig in the mountains outside Carcassonne. Inside the tomb, she feels an overwhelming sense of malevolence and realises that she can somehow understand the ancient words carved into the rock. 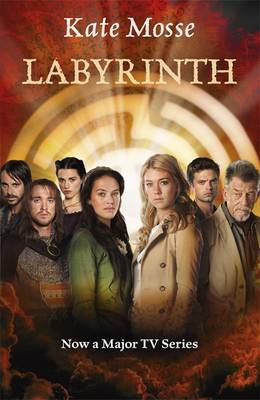 Too late, Alice discovers she's set in motion a terrifying sequence of events that inextricably binds her destiny with the fate of the Cathars 800 years before. 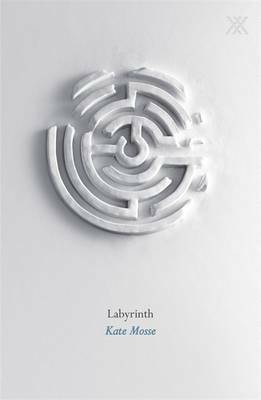 Buy Labyrinth by Kate Mosse from Australia's Online Independent Bookstore, Boomerang Books. 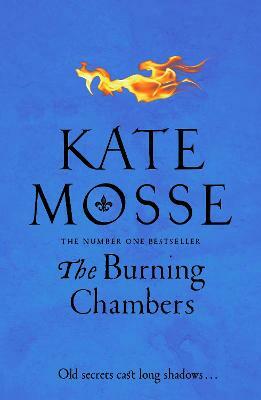 Kate Mosse presents BBC 4's Readers and Writers Roadshow and is a regular guest and presenter on Radio 4's arts and books shows. 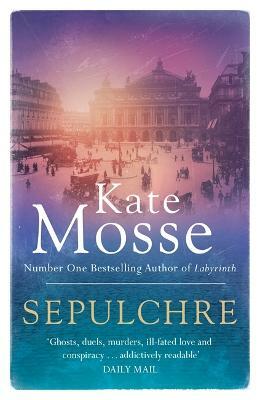 She is the co-founder and Honoury Director of the Orange Prize for Fiction, and was named European Woman of Achievement for her contribution to the arts. 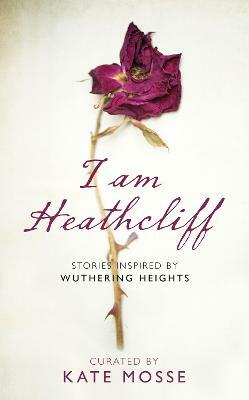 She lives with her family in Sussex and Carcassonne.